In January of 2018, I took a roadtrip across Mexico. 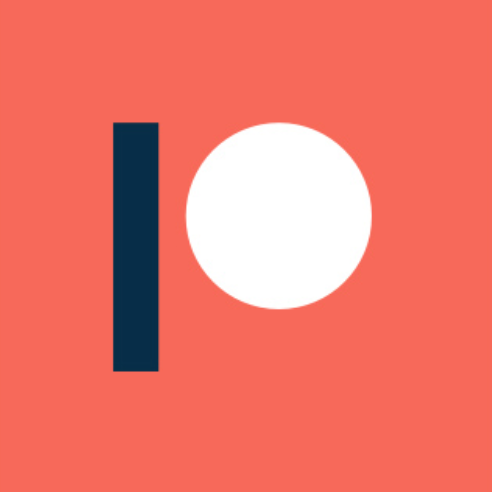 I felt it was important to experience a sample of what the characters would have to endure. Along with my buddy Gerardo (aka Nevarky), we spent 8 days driving from San Luis Potosi to Cancun. A little over a week certainly wasn't enough to absorb all that I wished to learn from the culture and country, however it was invaluable. Everyday we woke before sunrise (usually around 3 or 4am), drove 5 to 8 hours to our next location, took as many photos as we could before nightfall, then passed out. Needless to say, I'd love to return and visit the locations with more time. 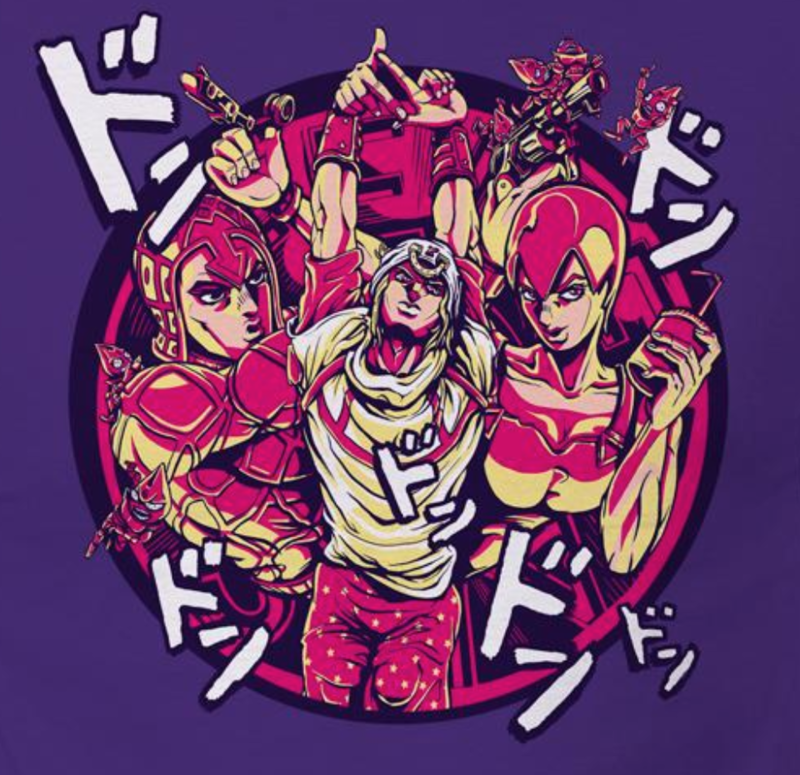 The first part of JoJo's Bizarre Adventure (Phantom Blood), introduces the Stone Mask as the inevitable catalyst for the fate of the Joestar family line as well as Dio's eventual transformation into a formidable antagonist for much of the series. 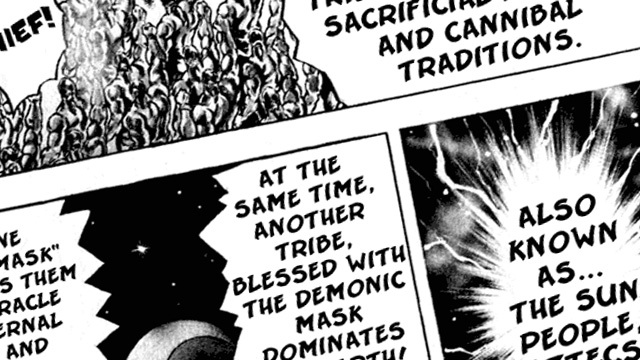 In the first few pages of the first chapter, the Stone Mask is described as a sacrificial mask used by the ancient Aztecs with the intent to garner supernatural powers. From there, the story continues many years later in Great Britain, with only a few mentions of the mask's Mexican origins. 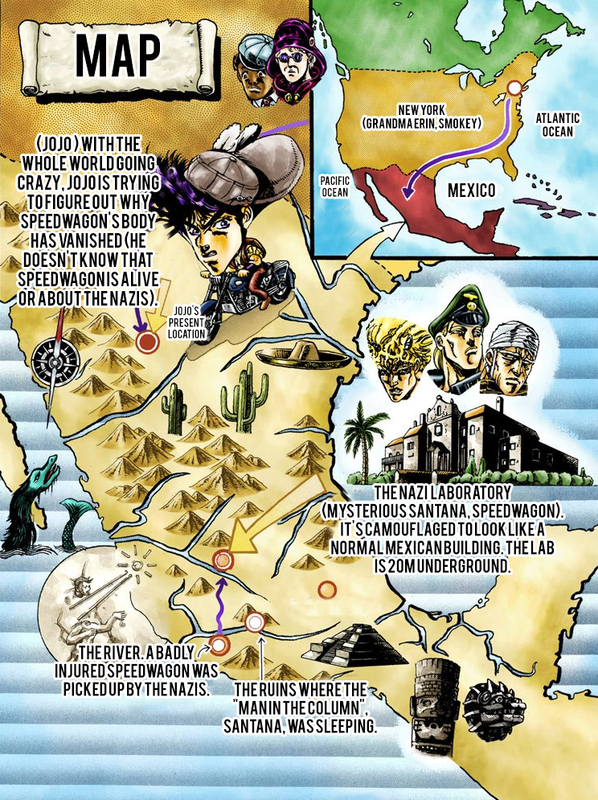 In JJBA Part 2 (Battle Tendency), the origin and true intent of the Stone Masks are revealed. 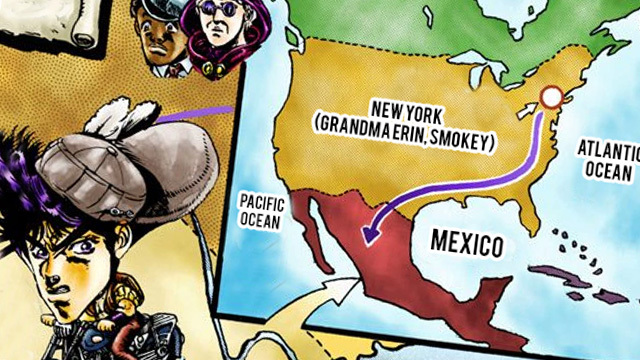 After defeating Straizo and learning of the Pillar Men, Joseph Joestar travels from New York to Mexico, only to have the story quickly migrate to Europe. 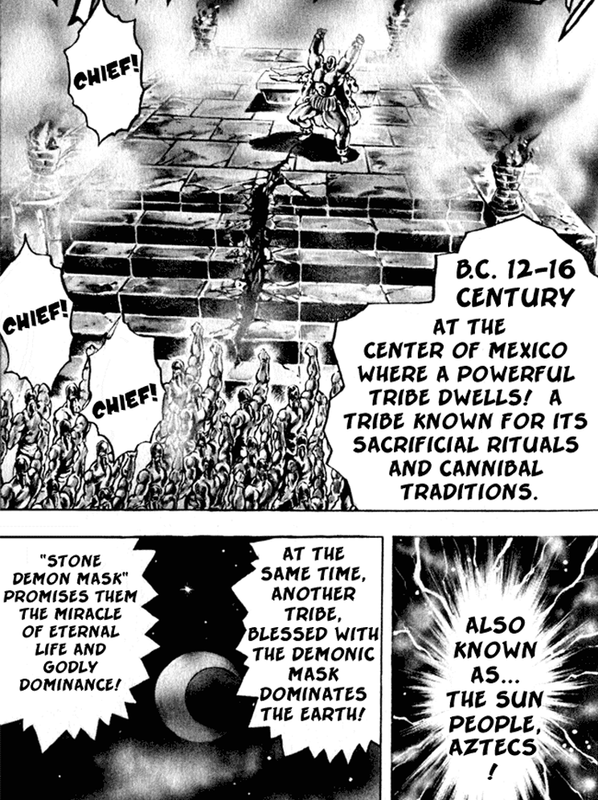 From that point on, Mexico and it's relation to the Stone Masks is rarely mentioned, if at all.